- Added configurable whitelist of additional items to add to the mining filter. - Changed 'right-click to open directly' to be a much smaller message/packet of information. - This fixes a crash with packet being too large (e.g. right clicking a bag full of bees). - Fixed inter-mod incompatibility with TombManyGraves. - Fixed item not appearing in world correctly when shift-right clicking an inventory with a placable item conflicting with an equipped backpack with the quick deposit upgrade. - Fixed item deletion with items not being properly quick deposited into TiCon multiblocks (fix should be good for other modded inventories as well). 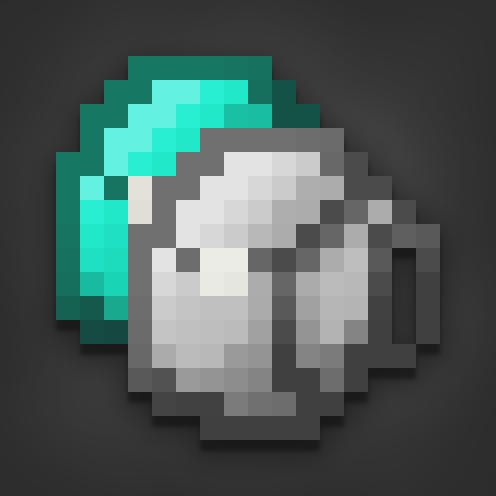 - Fixed dupe where you could get multiple upgrades returned when adding multiple upgrades (stack size > 1) at once to a backpack and then removing one. - Fixed item loss when using Inventory Sorter to move items to and from ghost/filter slots.